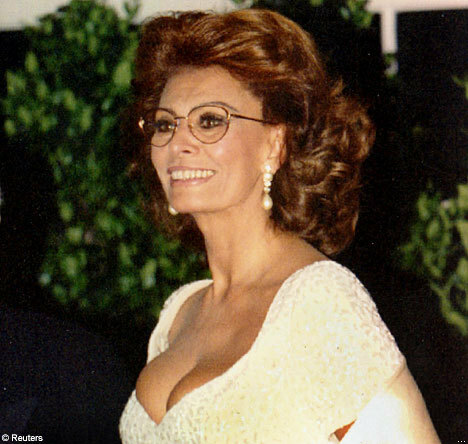 It’s the birthday of Hollywood’s grand Italian dame, Sophia Loren. She’s turning 79, and we can only pray we’ll look nearly that fine when we’re that age. She’s won over 50 awards during her career, including seven Golden Globes, a Grammy and the first-ever Oscar for a non-English speaking performance. Plus, she credits it all to spaghetti, y’all.